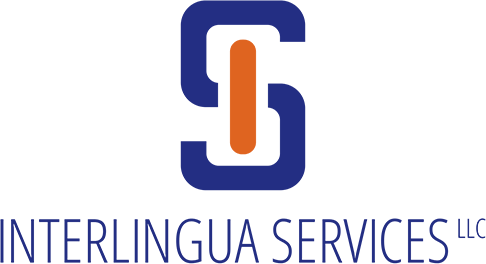 Interlingua Services requires all our linguists to undergo an extensive skills and credentials review process before joining our team. We start with an evaluation of their relevant education, experience and certifications. This careful vetting process enables us to provide our clients with precise, reliable and culturally-sensitive interpretation, translation and other language services. We want to help bring you closer to your customers.